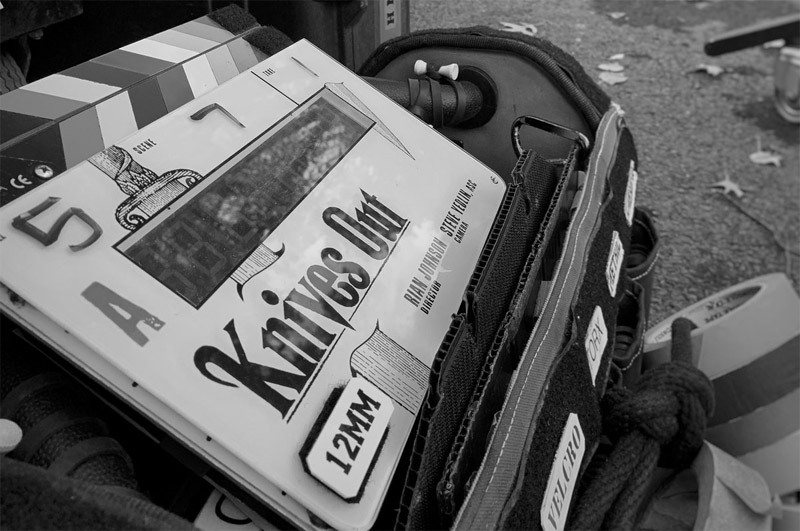 Rian Johnson has confirmed on Twitter that his upcoming murder mystery Knives Out has begun shooting. Check out the first production photo in the gallery below! The site Wicked Local reports that the film is shooting in the Boston suburb of Maynard, Massachusetts under the fake title “Morning Bell.” According to the article the production transformed the former site of Gruber Bros. Furniture Store into a laundromat, where they will shoot on October 31. Johnson’s upcoming feature amassed an impressive cast including Daniel Craig (Spectre) in the lead as the detective, Chris Evans (Avengers: Infinity War), Ana de Armas (Blade Runner 2049), Michael Shannon (The Shape of Water), Lakeith Stanfield (Sorry To Bother You) and Jamie Lee Curtis (Halloween). 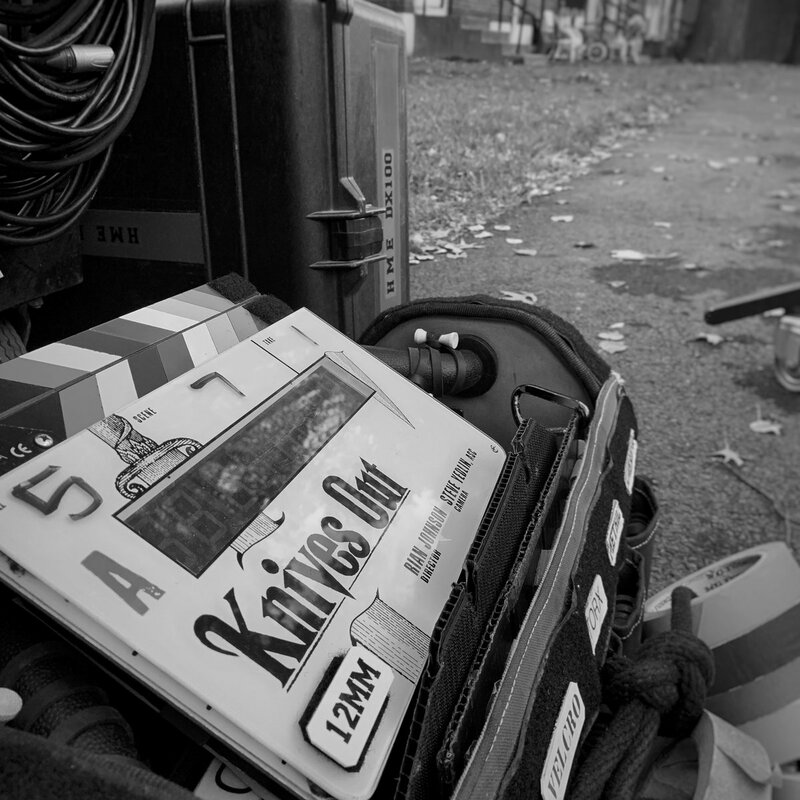 The post Rian Johnson’s All-Star Mystery Knives Out Begins Shooting appeared first on ComingSoon.net.